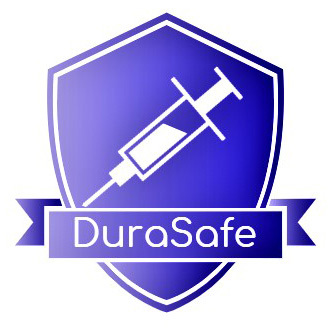 Hello and thank you so much for your interest in DuraSafe! I wanted to take a few moments to share our story with you. My journey began with DuraSafe 3 years ago during my first semester as a VCU student. I joined the Engineering Critical Patient Care Team within the Vertically Integrated Projects Program offered to VCU engineering students. During my first class meeting in the program, the department of Nurse Anesthesia at Virginia Commonwealth University proposed a project about revolutionizing the way that the epidural is administered. I was lucky to be appointed as team leader for the project. I had no idea that the project would come this far or come to include so many talented people. I was drawn to the project because of my brother Oliver and my mom. Oliver was sadly born with a chromosome malfunction and was only alive for a short time. My mother also had a very terrifying experience with her epidural during labor with my brother. The needle was misplaced and punctured her dura. She was afraid, stressed, and worried about the impacts this would have on her delivery and her health going forward. My mom is not the only one to experience this. 17% of patients experience this same fear and uncertainty. This project and this company are built upon a foundation of teamwork and the full embodiment of a spirit of collaboration. 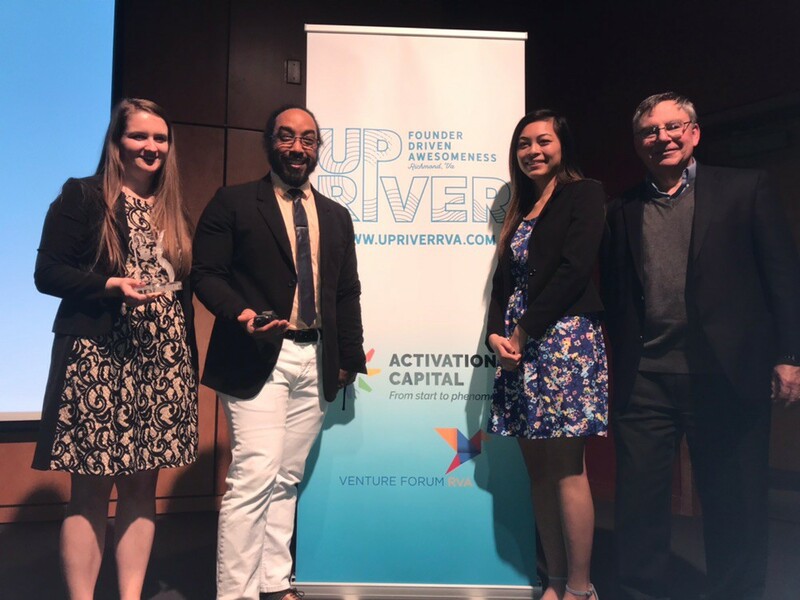 I am continuously reminded how important it is to have support from many different fields in order to create a truly successful and relevant product. True innovation is a byproduct of people coming together for a shared vision. And our vision is quite simple. We want to make the epidural process safer. The facts speak for themselves and we believe that medicine can do better for patients, hospitals, and medical professionals. Innovation and safety are the cornerstones of this company and our product. DuraSafe was designed with both the patient and the provider in mind. We want to eliminate the fear that many mothers experience during childbirth. The question to receive an epidural or move forward with natural childbirth can be a difficult one and oftentimes, the epidural experience is not pleasant. The truth is, it can have lasting effects. Our goal is to help remedy those fears and reinstill trust in the epidural option not only for expecting mothers but for all patients receiving the anesthetic for common surgical procedures. We believe that DuraSafe is the answer. Give us the opportunity to show you- find out how you can bring DuraSafe into your hospitals. We are happy to answer all of your questions and provide samples to healthcare providers.